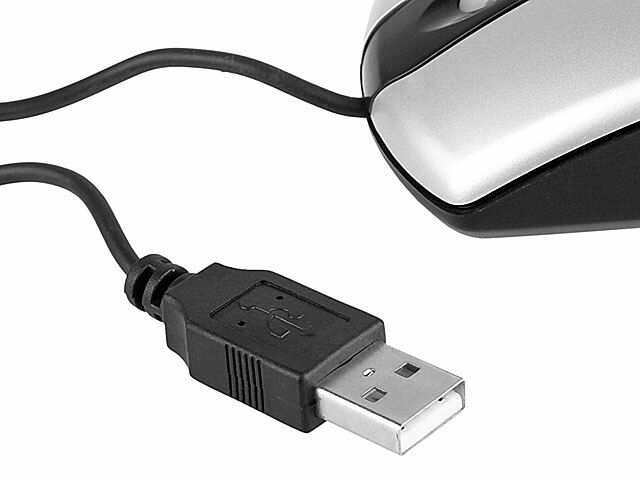 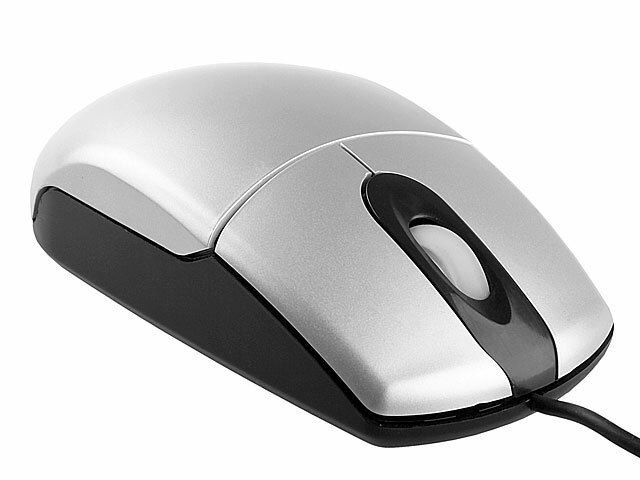 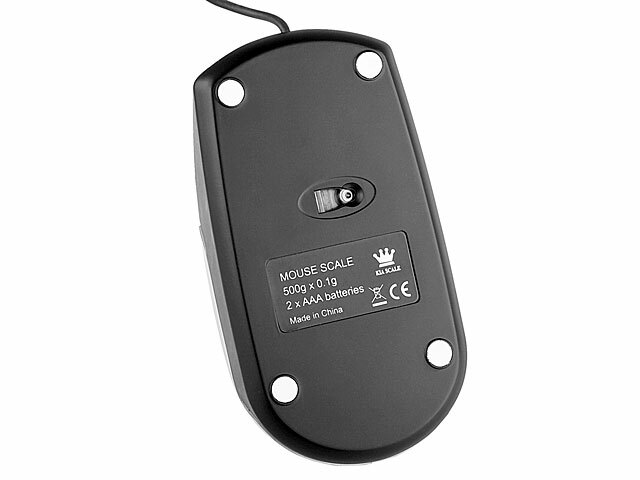 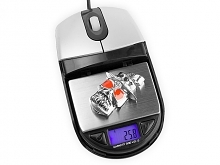 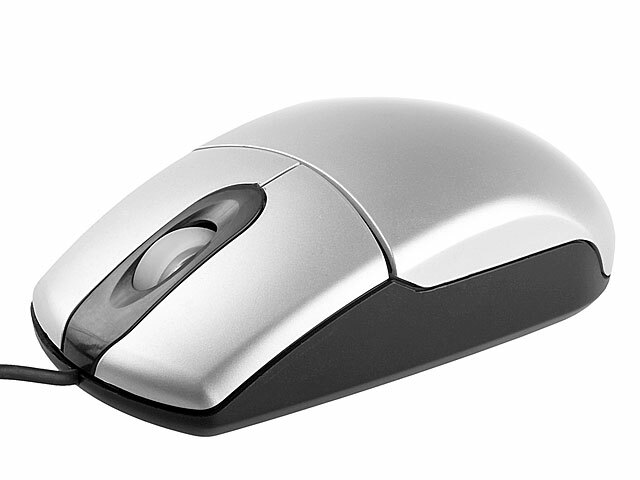 This USB Mouse not only a optical mouse but also a digital scale. 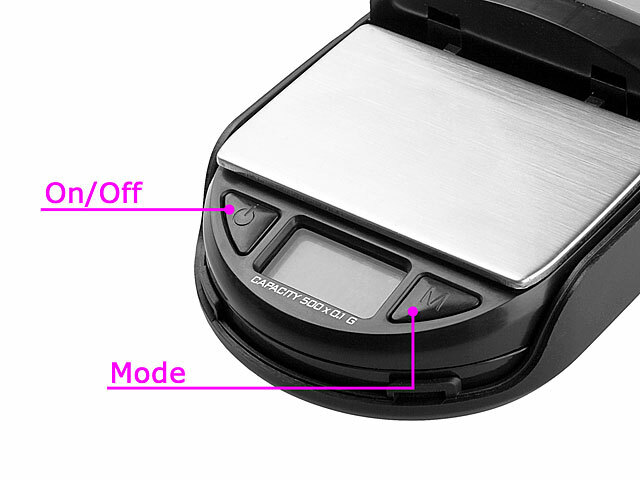 It can measure the object from 0.1g to 500g. 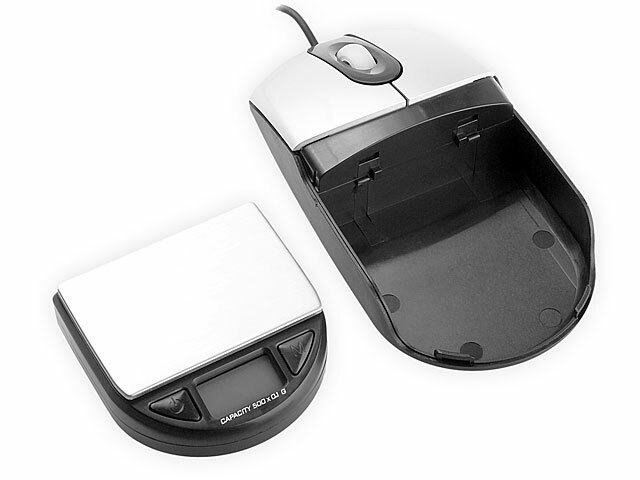 Compact and ergonomic easy-to-grab design. Comfortable fit for right or left hand.